The application of biochar (pyrolyzed biomass residues) in agriculture offers a multitude of benefits. and an increase of biogas production efficiency in biogas plants. We are thus currently evaluating options to realize a biochar demonstration project on Gotland. 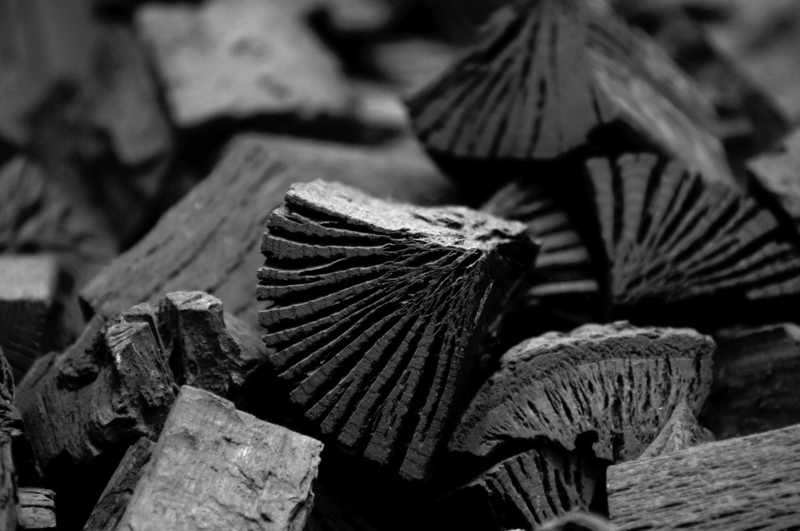 WAILA AB cooperates with the German biochar supplier Carbuna AG. The Swedish company WAILA AB cooperates with customers and partners across Europe. We jointly realize and optimize projects with a positive impact on the climate and/or biodiversity. The non-public stock corporation contributes to climate change mitigation and nature conservation via consultancy, investment and research services in the fields of renewable energy (wind energy, solar energy, bioenergy), agriculture and forestry (production and application of biochar, carbon storage) and nature conservation (mapping, species protection, GIS analysis).